Attention all metro Detroit shoppers: Somerset Collection in Troy is adding three new storefronts to its lineup of shops. Joining retailers like Gucci and MCM, which opened last November, the mall will be introducing clothing brand Ted Baker, cosmetic line Morphe, and food joint Shake Shack this spring. The Michael Kors store, which opened on the north side of the mall in 2012, will join Louis Vuitton, Ferragamo, Burberry, and other luxury brands on the south side. Ted Baker and Morphe, which will open on the north side of Somerset Collection, will be the first Michigan stores for both brands. Ted Baker, a London-based womenswear and menswear retailer offering accessories and shoes, will occupy a nearly 3,255-square-foot space on the second level, near Nordstrom. This location will be one of the brand’s 34 world-wide boutiques, with others shops being in Berlin, Paris, and Melbourne, to name a few. Morphe, the Los Angeles-based brand founded in 2008, sells professional grade makeup at an approachable price, and specializes inbrushes and eye shadow palettes. The cosmetic label will open in a more than 4,350-square-foot space near Macy’s on the second floor of Somerset Collection. Meanwhile, on the south side, the new 2,700-square-foot Michael Kors store will now carry the brand’s luxury womenswear line, Michael Kors Collection. This is the first time Michael Kors has carried this collection in Michigan. Having already established two eateries in Michigan, Shake Shack is opening a kiosk in Somesert’s Peacock Cafés. The location will offer the fast-casual chain’s 100% all-natural beef burgers and cage free chicken, and fresh, daily spun custard. Somerset Collection has undergone an extensive change within the last three years. In 2017, 19 news stores, including Alex and Ani, Shinola Detroit, Rolex, Bally, Del Toro, Zara, and J. McLaughlin, set up shop in the 1,450,000-square-foot space, while five stores, like Tory Burch and Coach, remodeled their retail spaces. 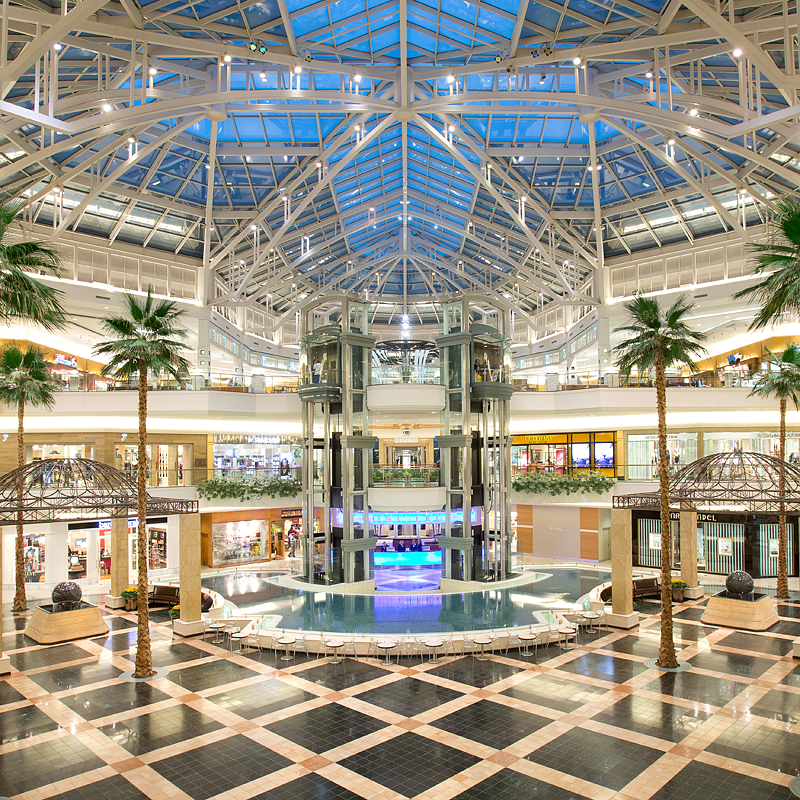 What store would you like to see come to Somerset Collection? Tell us in the comments.